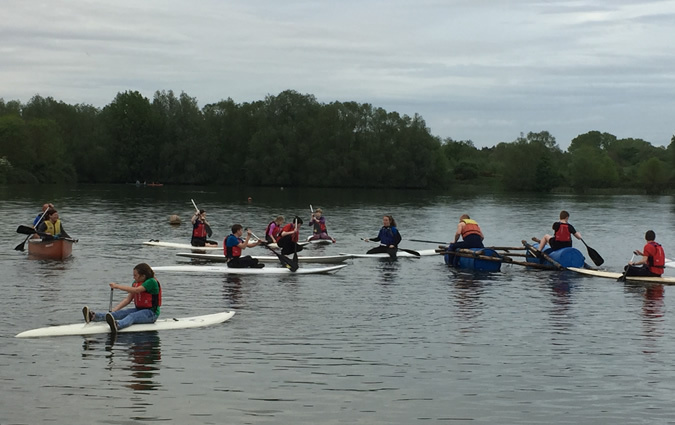 Our Scouts are aged between 10/10½ and up to 14 and they take part in an active, exciting, fun, and adventurous program of activities. 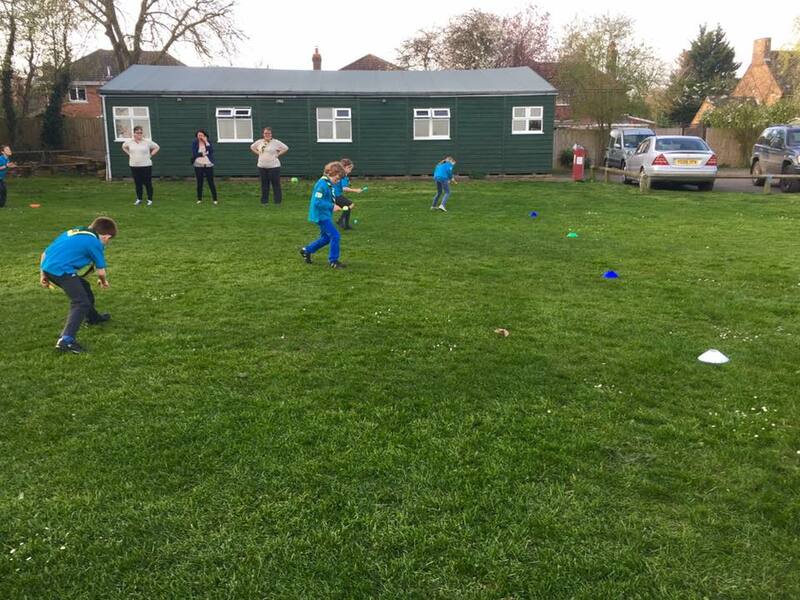 Scouts take part in a balanced program that helps them to find out about the world in which they live, encourages them to know their own abilities and the importance of keeping fit and helps develop their creative talents. It also provides opportunities to explore their own values and personal attitudes. Scouts are encouraged to take part in a wide range of activities and for the Scout who wants to be recognized for his achievements there are a number of Challenge Awards and Activity Badges. 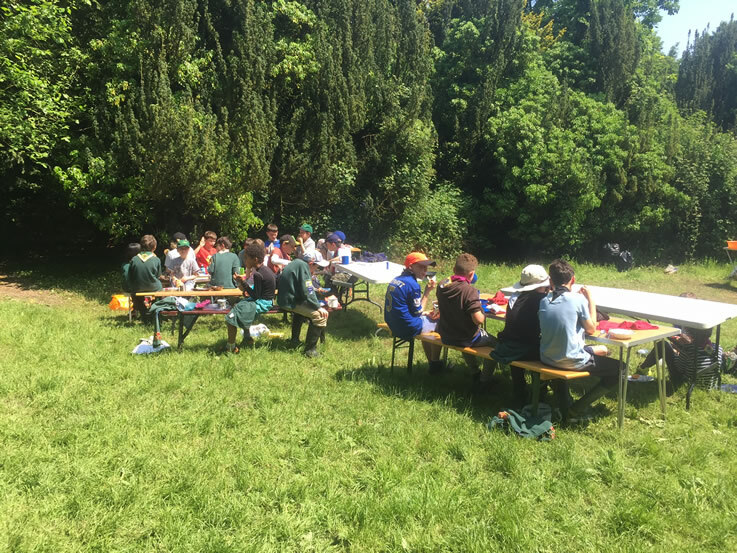 Being outdoors is important and you will have the opportunity to take part in both the traditional Scouting skills, such as camping, survival and cooking as well as the wide range of adventurous activities, anything from abseiling to canoeing. We meet every Tuesday during the school term. Meetings are held at Great Barton Scout Hut. Normal weekly meetings start at 7.00pm and finish at 9.00pm (Please be at Hut by 6.50pm). New Scouts do not need the uniform straight away but once you are ready to be invested you will need a uniform. Scouts should arrive wearing full uniform, including neatly pressed scarf neatly pressed scarf, clean hands and polished shoes! Uniform can be purchased from the Scout Shop – Opening times are Wednesday 7.00pm – 8.30pm and Saturday 9am – noon. Alternatively visit Scoutbase to buy online. Group neckerchiefs are available from a Leader. The Scout Handbook is available and costs £10.00. It is recommended that each Scout has a Handbook since it contains a great deal of useful information. If your son/daughter suffers from an illness or has a handicap or special need that we should be aware of, please let us know in writing, along with appropriate action to be taken. Please include illnesses such as asthma, food allergies and allergies to medicines such as penicillin. This is especially important if we go on a hike or to camp. The Scout’s Leader is Jim Coole; (Scout name is Skip). Our Assistant Scout Leader are Mo, Tracey and Mike, we also have troop helpers who provide invaluable support. 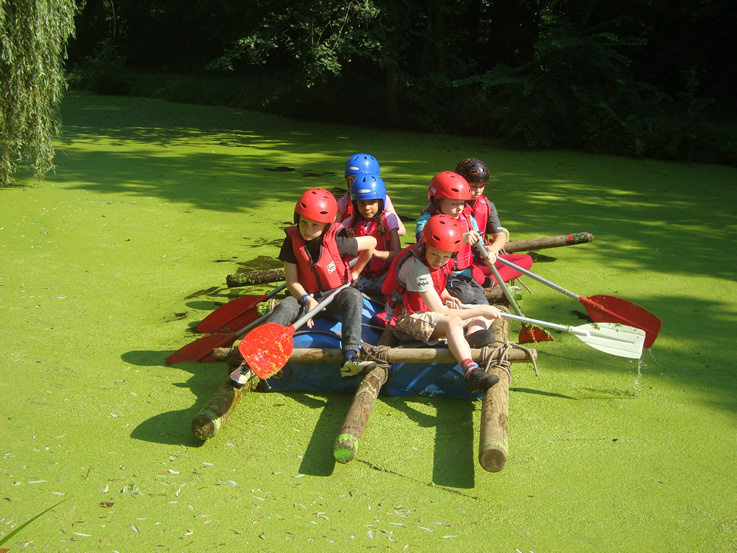 Leaders undertake training and give up their time voluntarily to run the Scout Troop. We appreciate any offers of help from parents, either on a regular basis or just occasionally. If you have a particular skill or ideas for an activity please let us know!